The initiative focuses on joint, integrative research approaches in the social sciences and the engineering sciences. Against the background of the current and emerging developments in the field of “Artificial Intelligence” the Foundation wishes to support projects dealing with the development of new perspectives and insights with a view to shaping the future of society as well as technology. The aim is to enable novel project constellations and interdisciplinary cooperations in a scientific and socially highly topical area through a shift in thinking towards new perspectives and solutions. An essential challenge and at the same time a special opportunity for the participating disciplines lies in the joint development of a specific topic and the associated research issues as well as in the necessary expansion of the respective range of methods. In view of the required "new Quality" of the interdisciplinary cooperation and the associated challenges for the project partners involved, the Foundation offers the option to apply for a planning grant with a duration of nine to twelve months and a maximum funding amount of EUR 150,000 in advance of submitting a full application. The financial support for this “orientation phase” is intended, among other things, to enable the composition of a suitable project team, the identification of a connecting topic, and the preparation as well as formulation of a full proposal (full grant). For longer-term work on a research topic developed by the consortium, applicants may apply for a total funding amount of maximum EUR 1.5 million for a duration of up to four years for projects involving up to five working groups. Details of requirements and the application procedure can be found under Information for Applicants 114 (pdf). Applications must be submitted in English via the electronic application system. 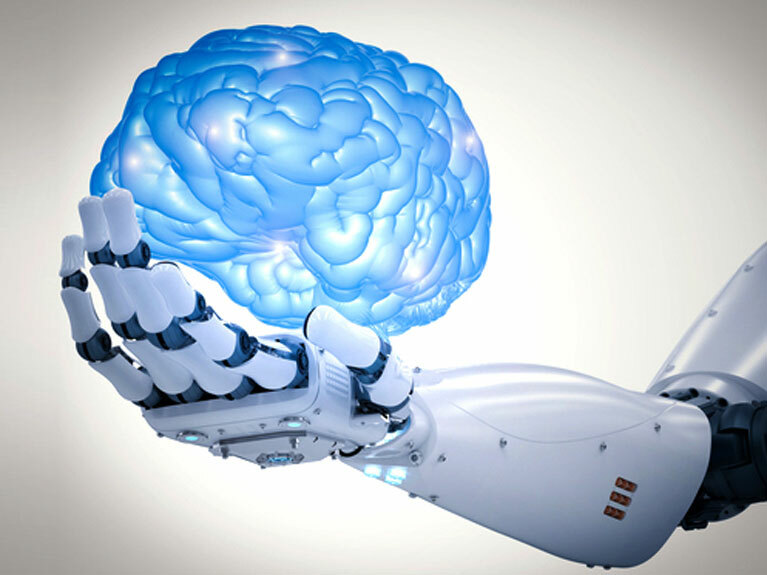 The funding initiative Artificial Intelligence and the Society of the Future was launched in November 2017.